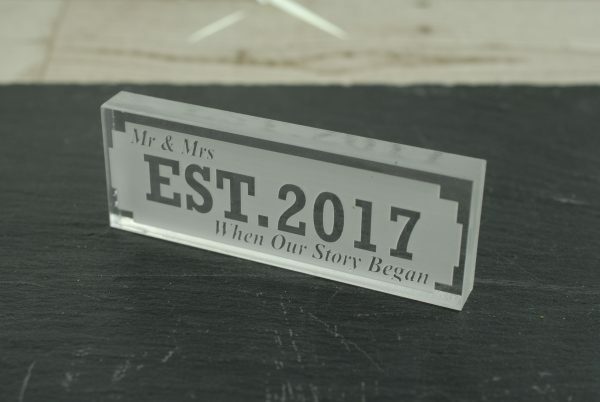 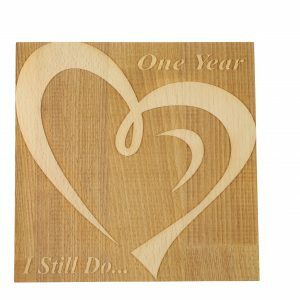 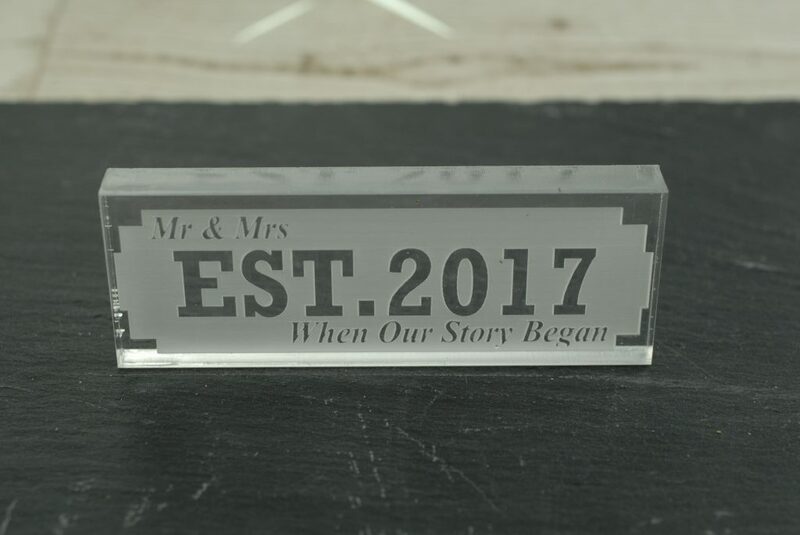 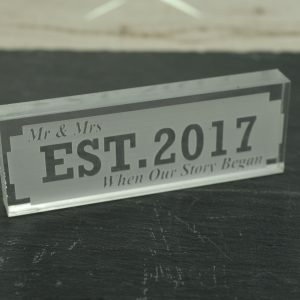 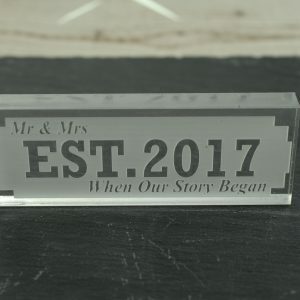 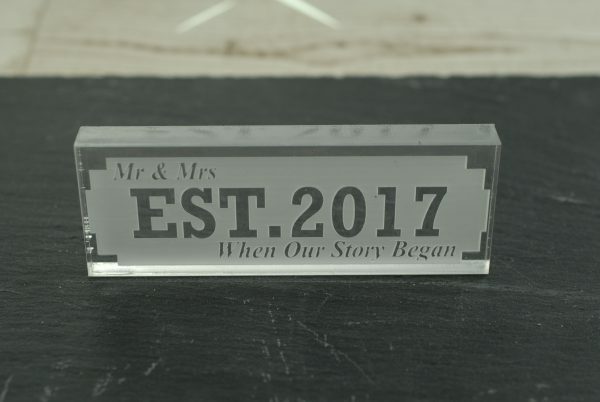 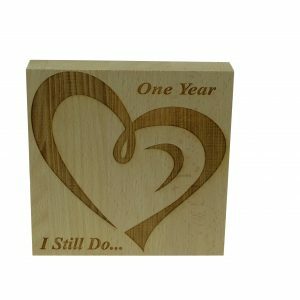 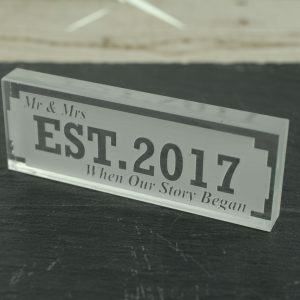 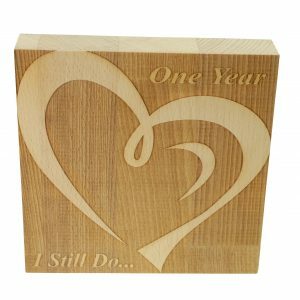 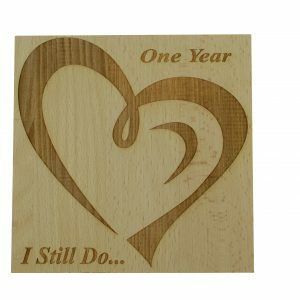 Celebrate the year of your marriage and reminisce back to your wedding with our Mr & Mrs Established 2017 “When Our Story Began” ornament. 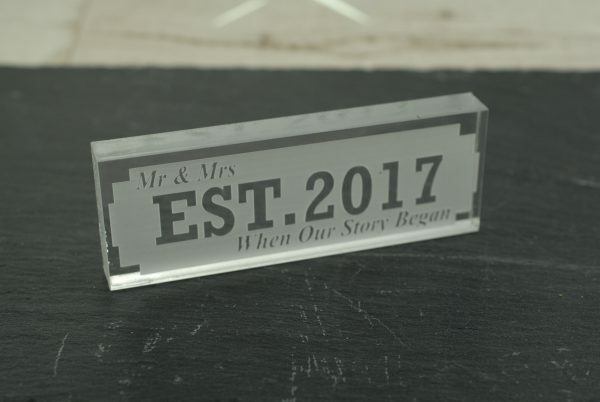 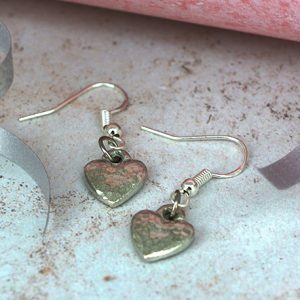 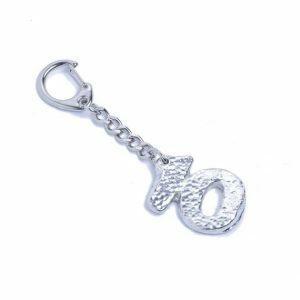 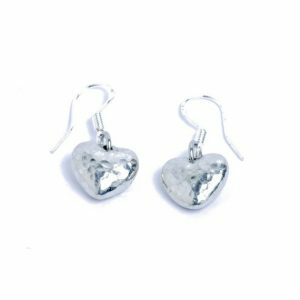 Also available as Mr & Mr or Mrs and Mrs. 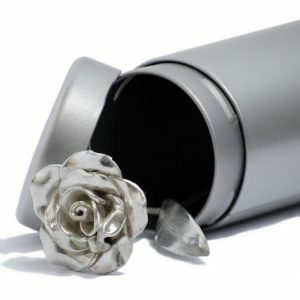 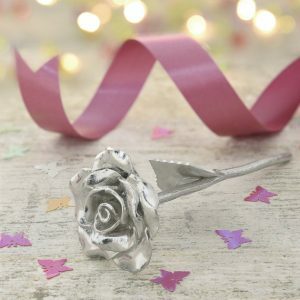 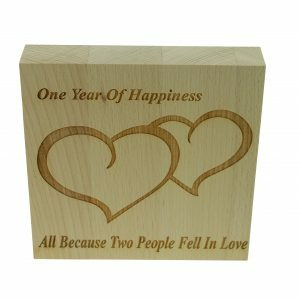 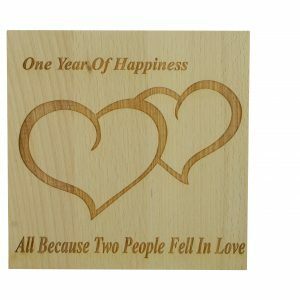 Measuring at 109mm x 39mm x 12mm it would look perfect over a fireplace or in addition to wedding photos. 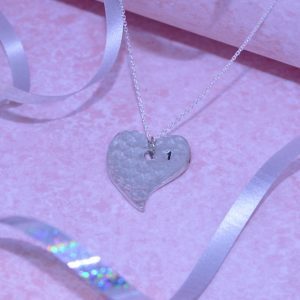 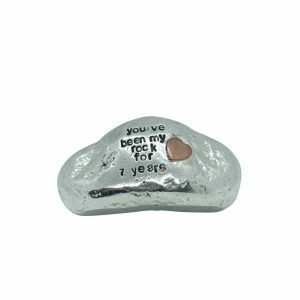 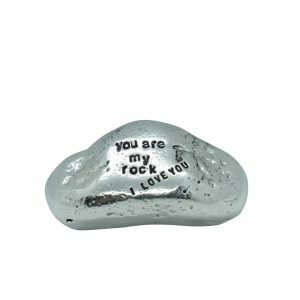 This is the modern off shape necklace for your anniversary this year.